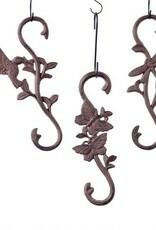 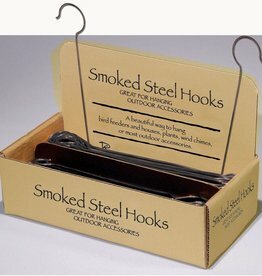 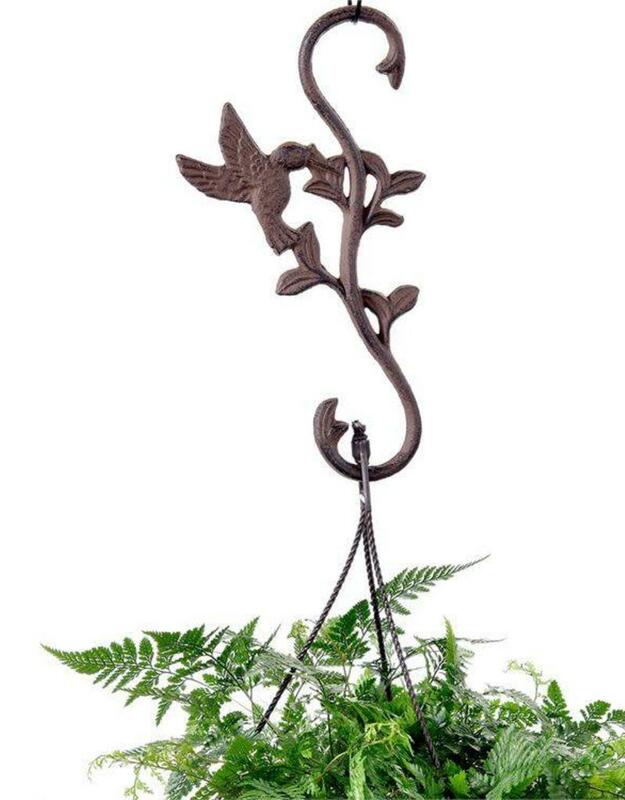 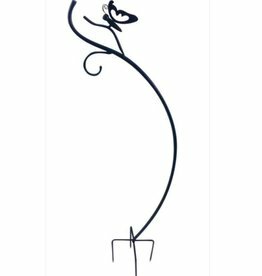 Garden S Hooks beautifully crafted out of cast iron. 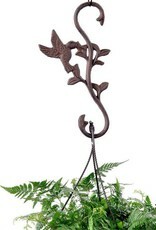 Great for hanging baskets or solar lanterns! 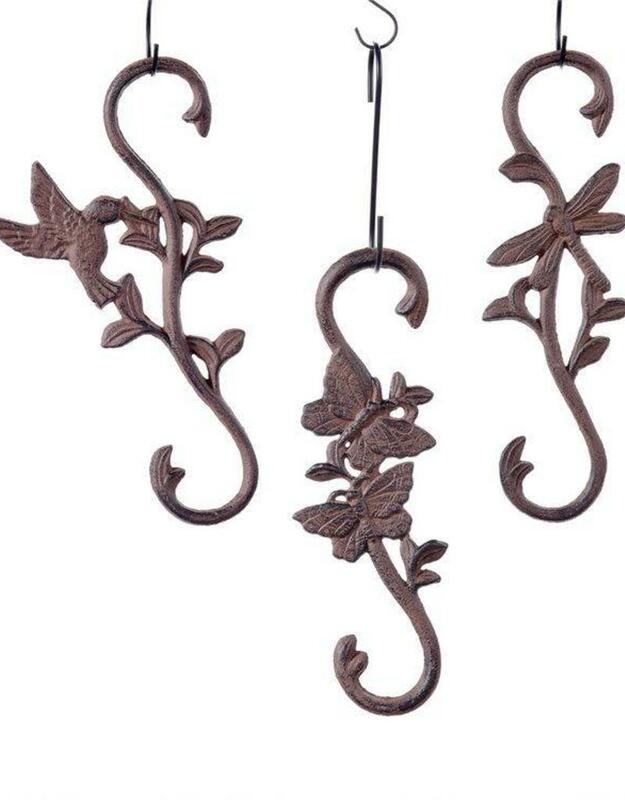 Comes in three designs.